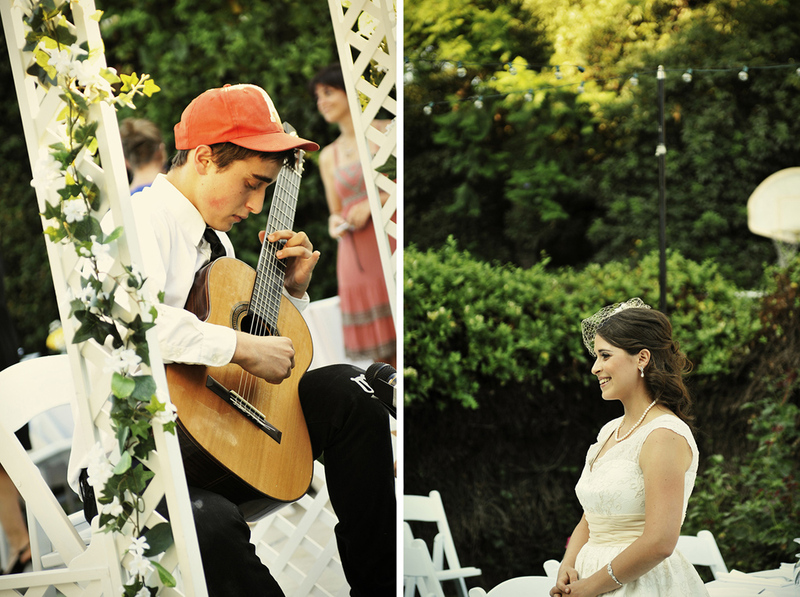 Jarred & Ashley from willteeyang on Vimeo. 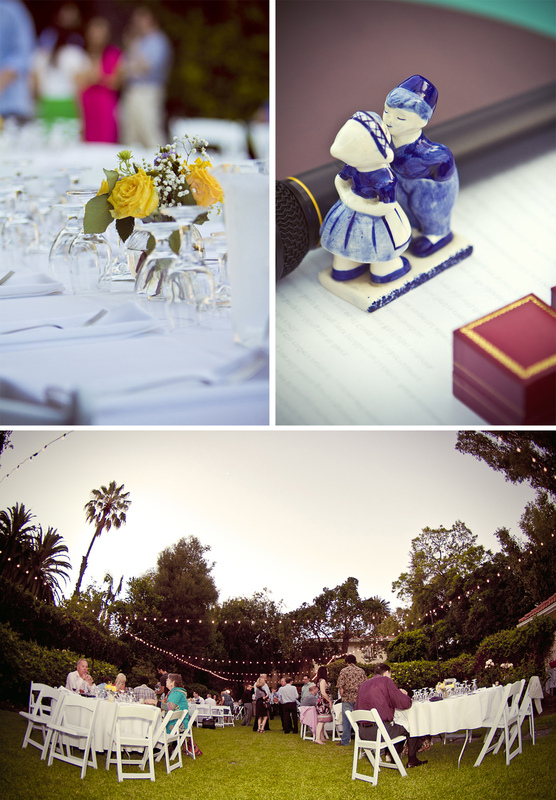 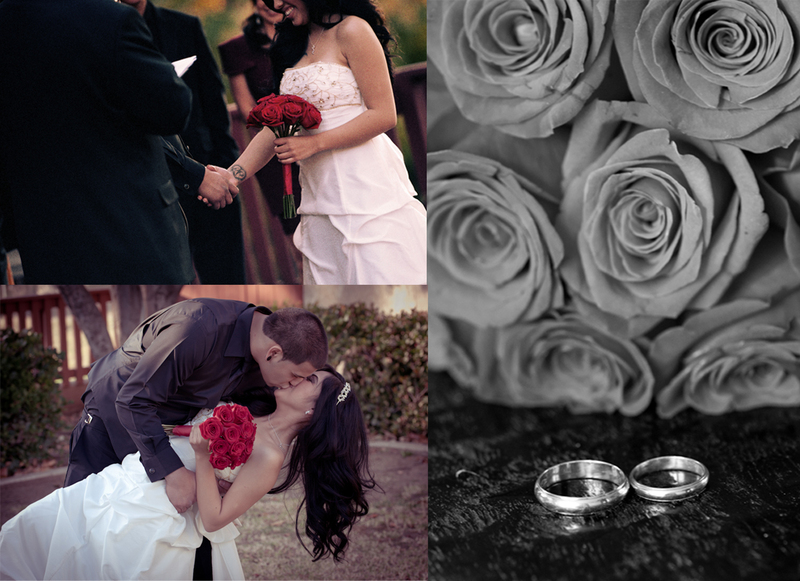 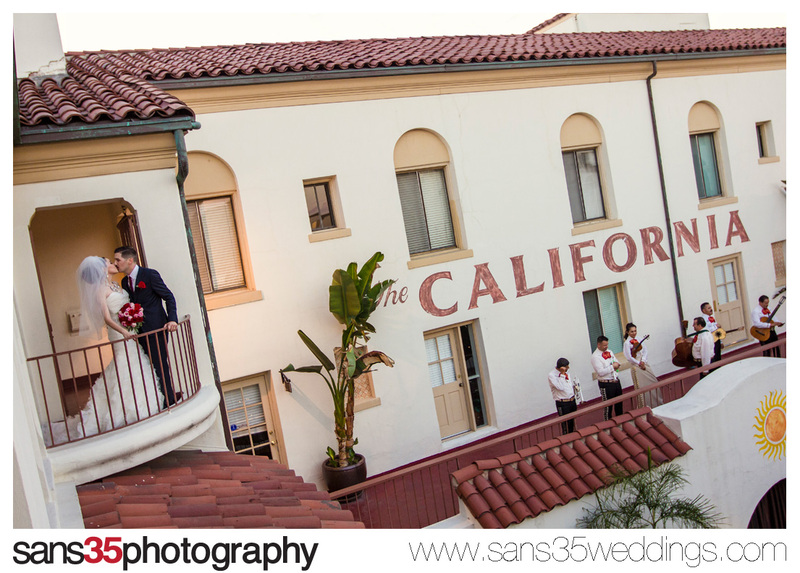 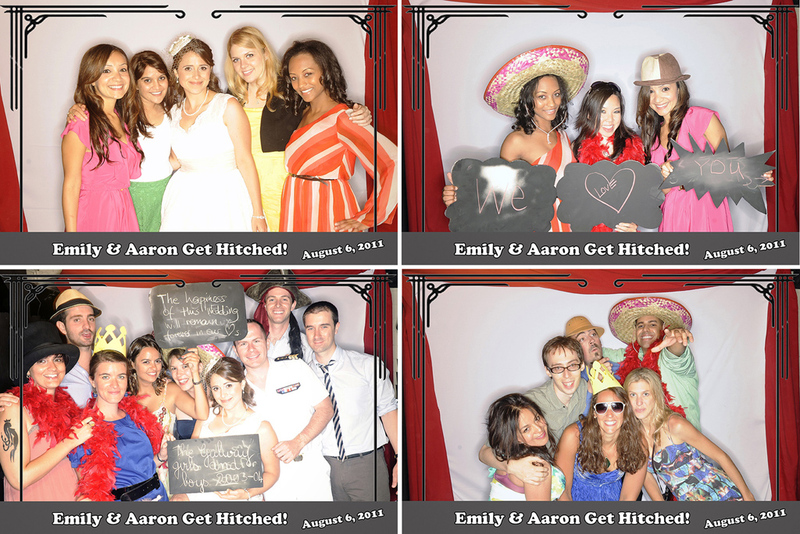 Check out an UP themed wedding shot this past summer in downtown Fullerton! 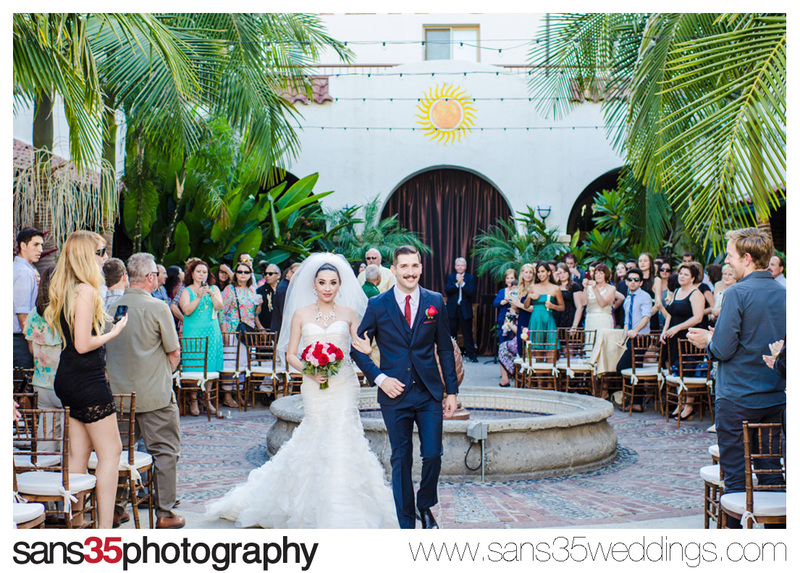 We spent the day walking the streets with balloons before enjoying the evening in the courtyard of the historic Hotel California. 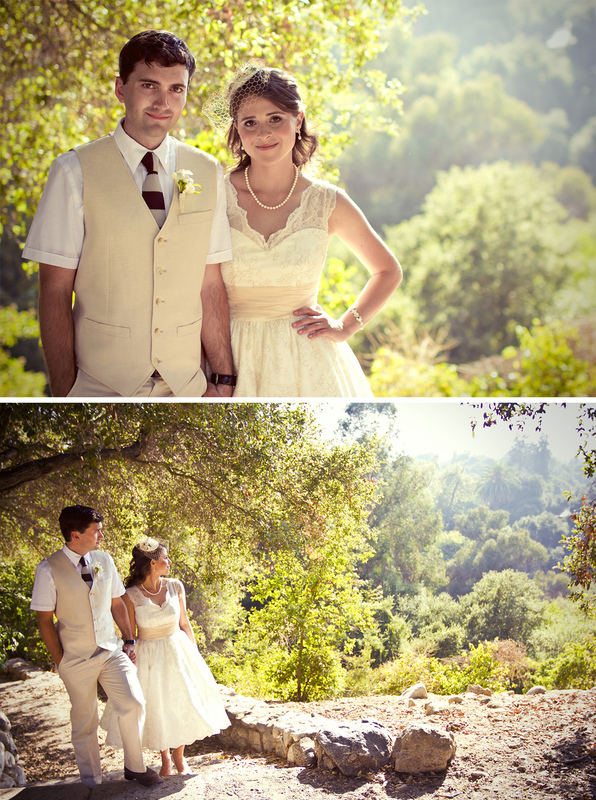 Adventure is out there! 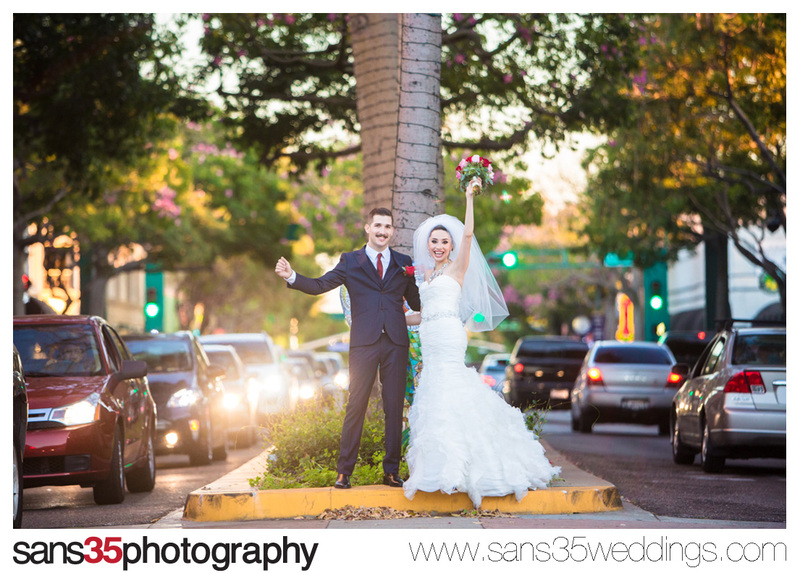 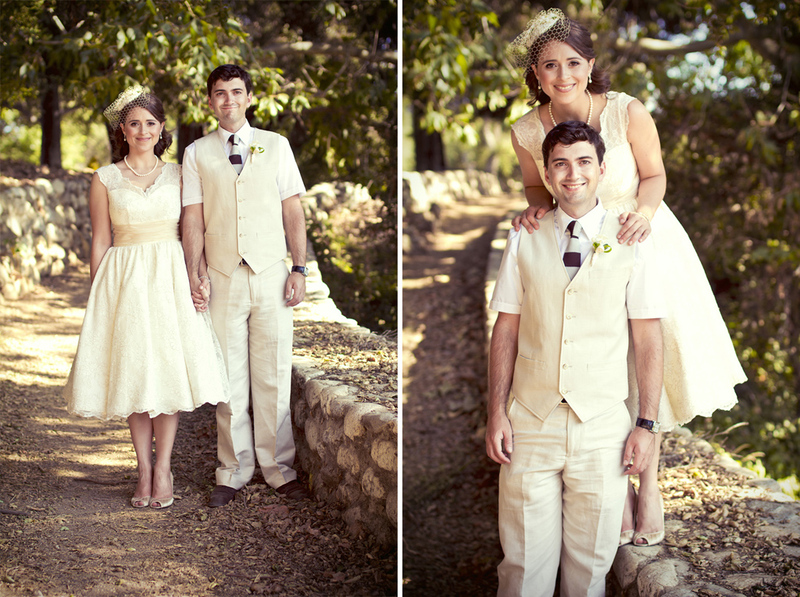 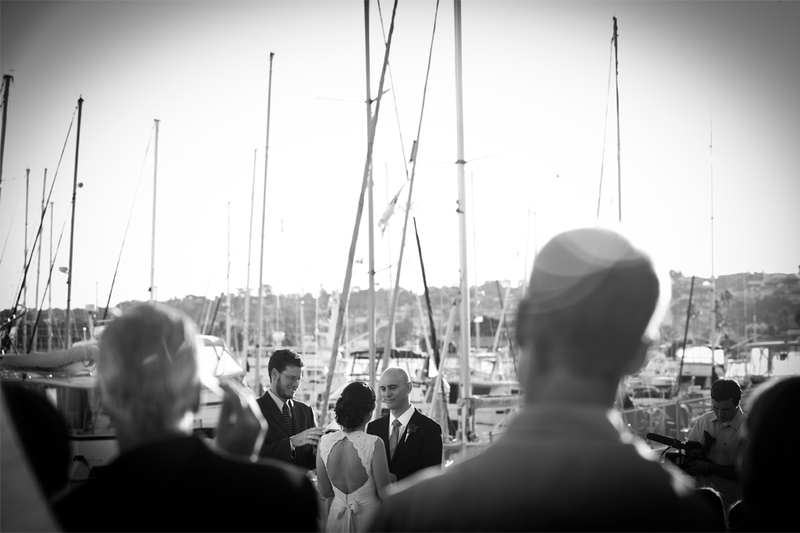 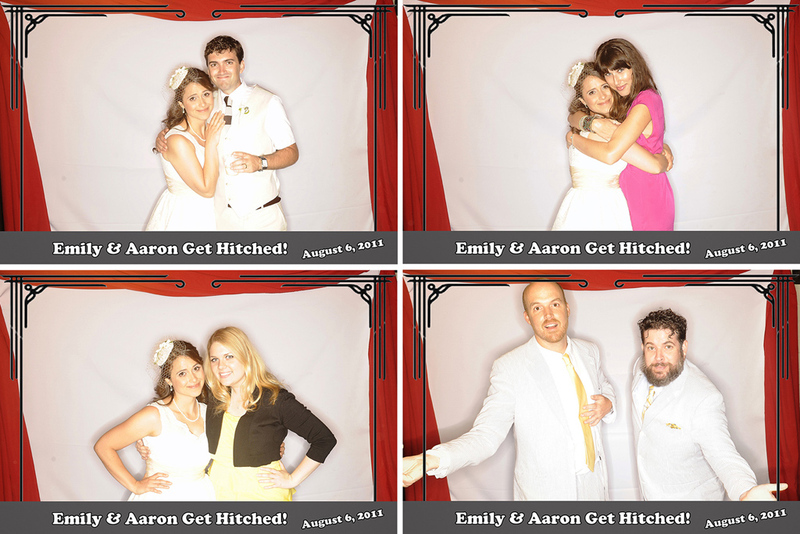 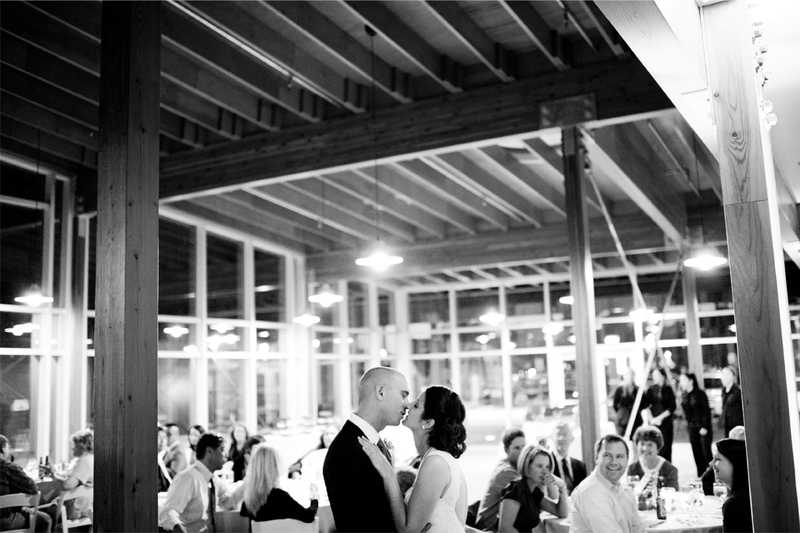 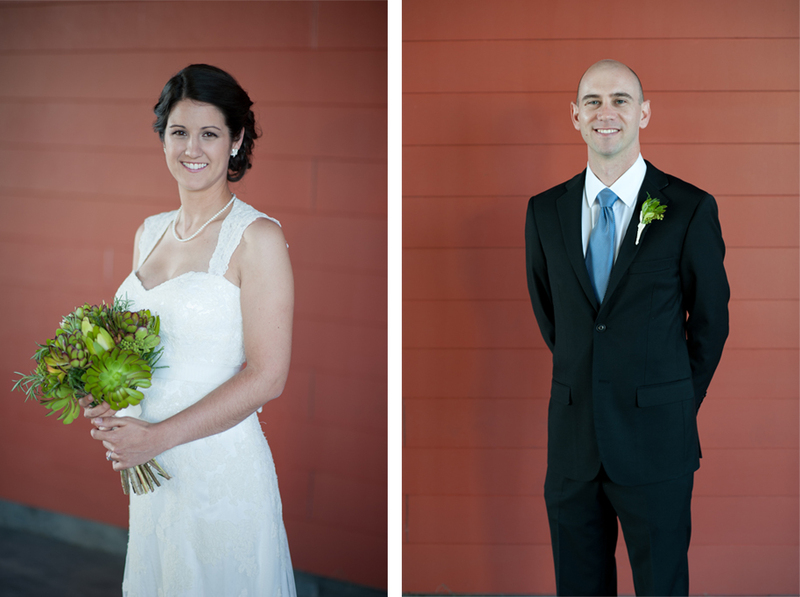 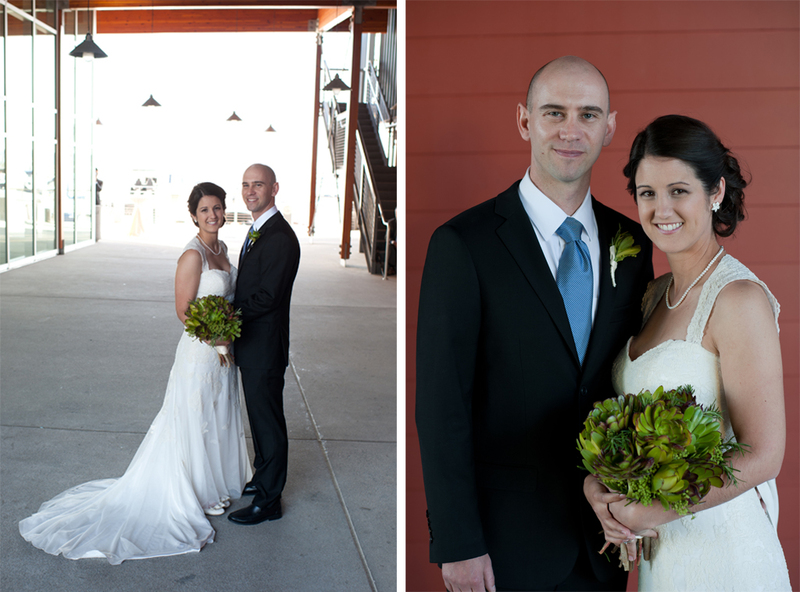 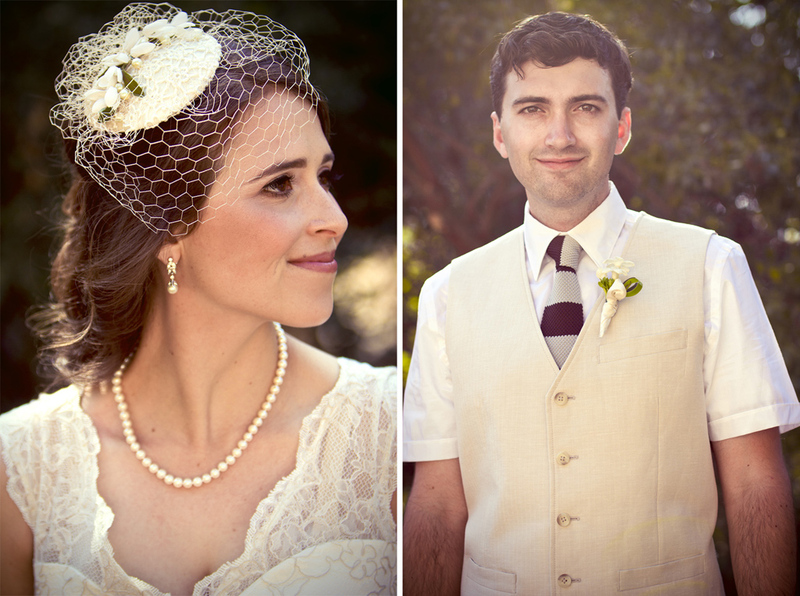 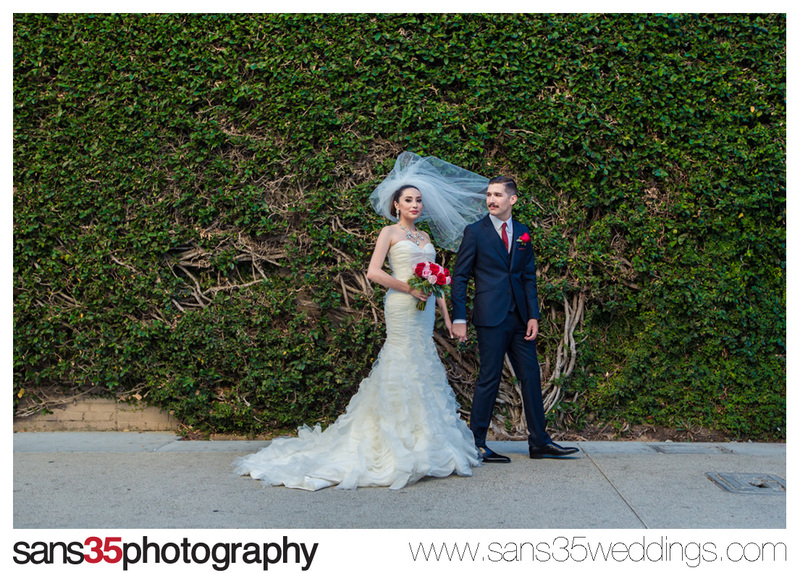 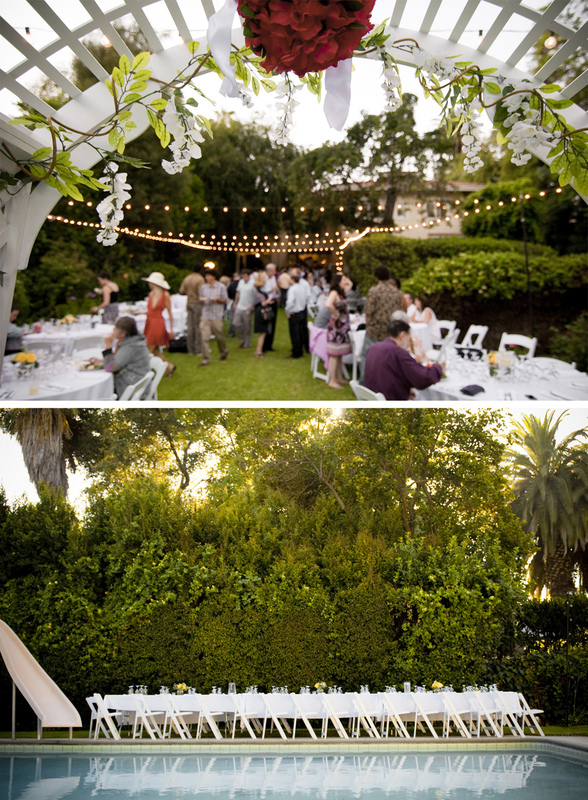 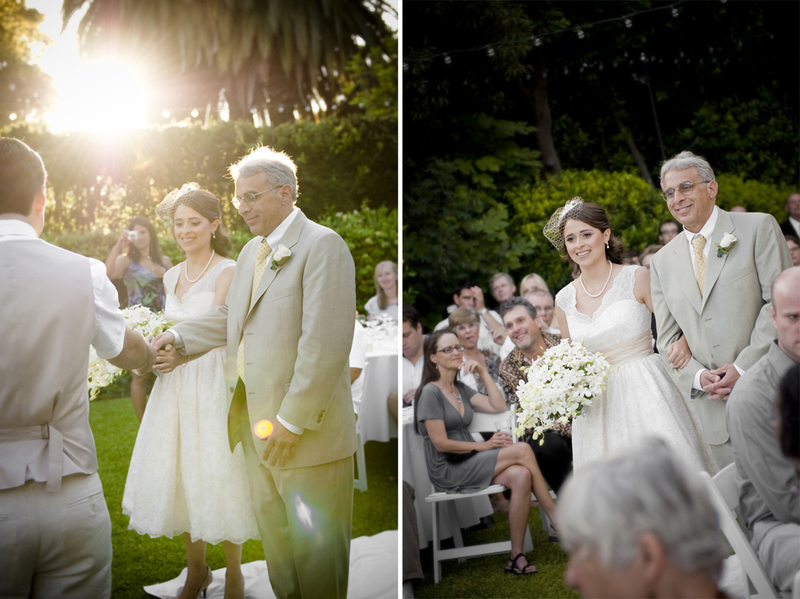 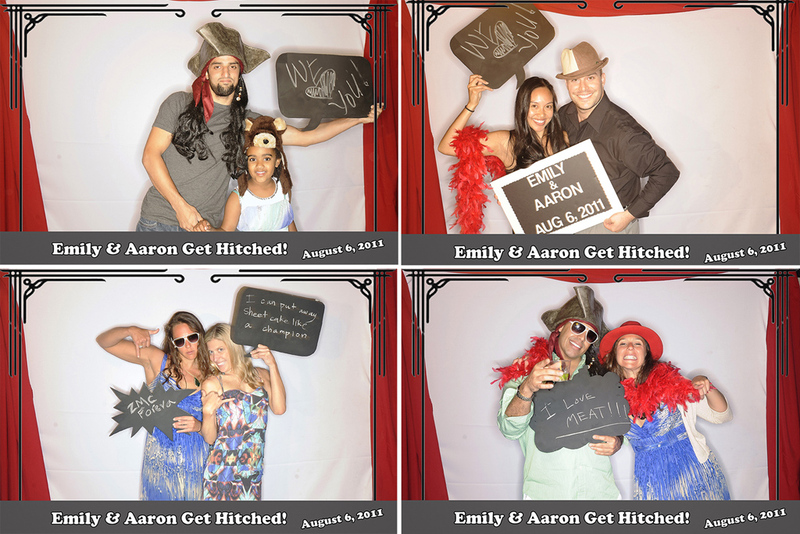 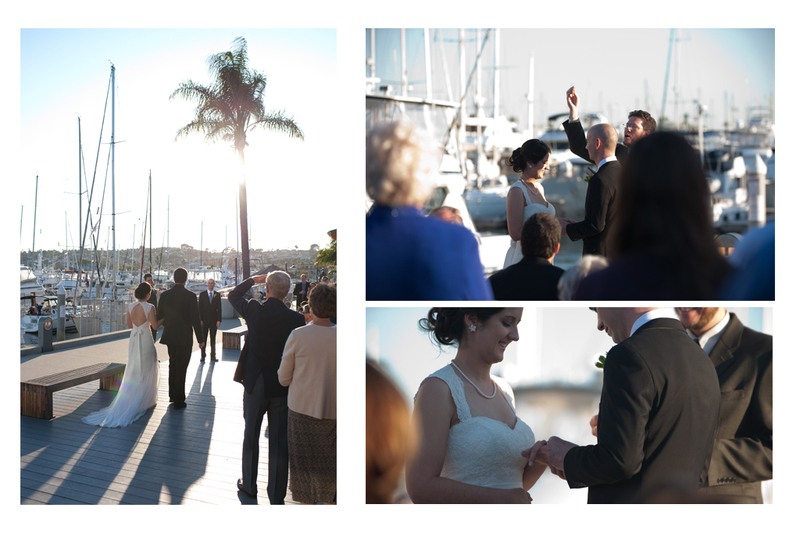 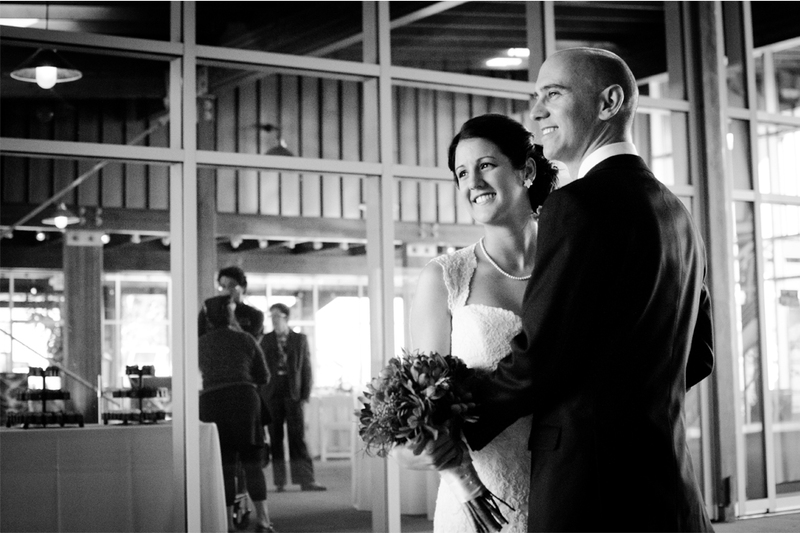 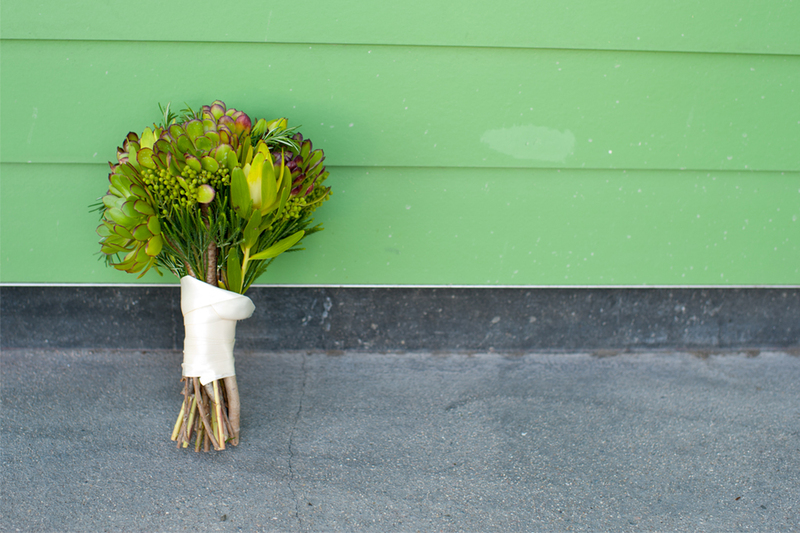 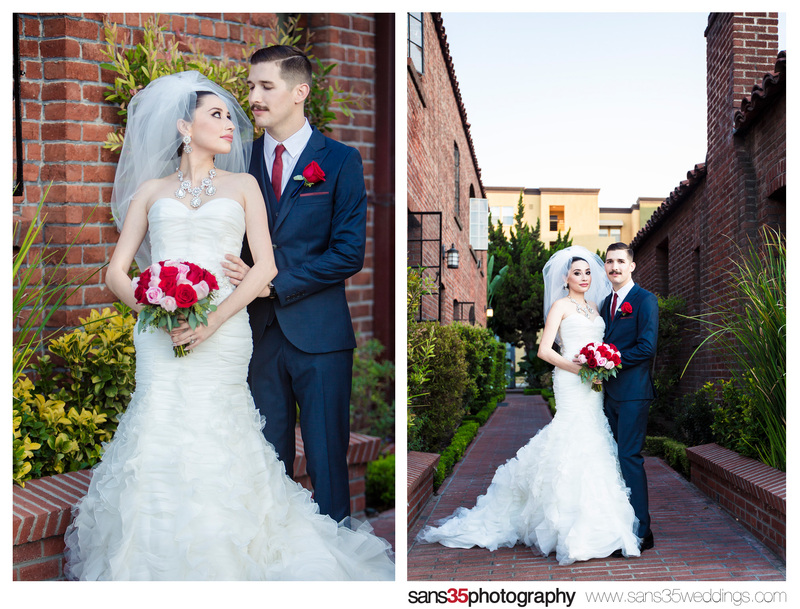 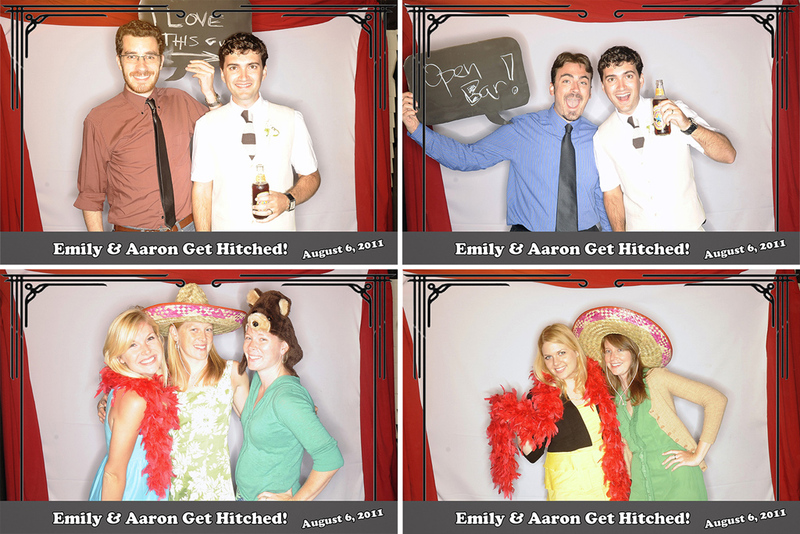 Sam and Galen shared a wonderful wedding under the beautiful San Diego fun. 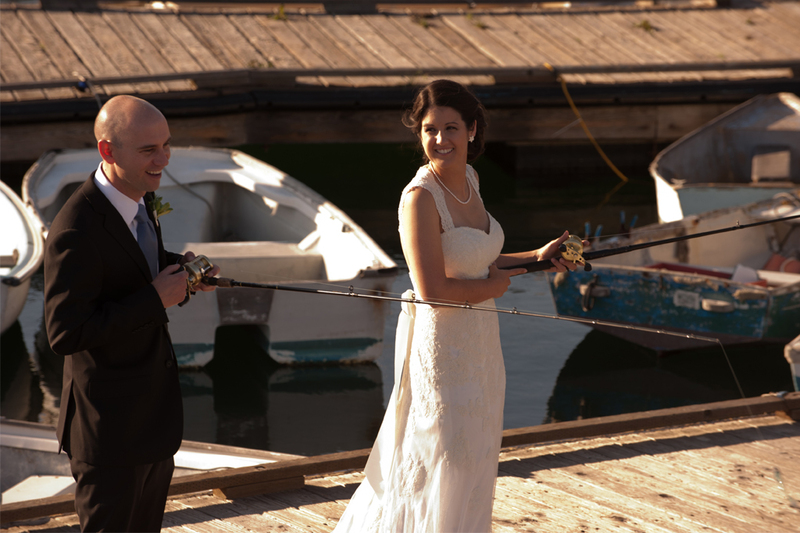 With family, food and fishing (!) 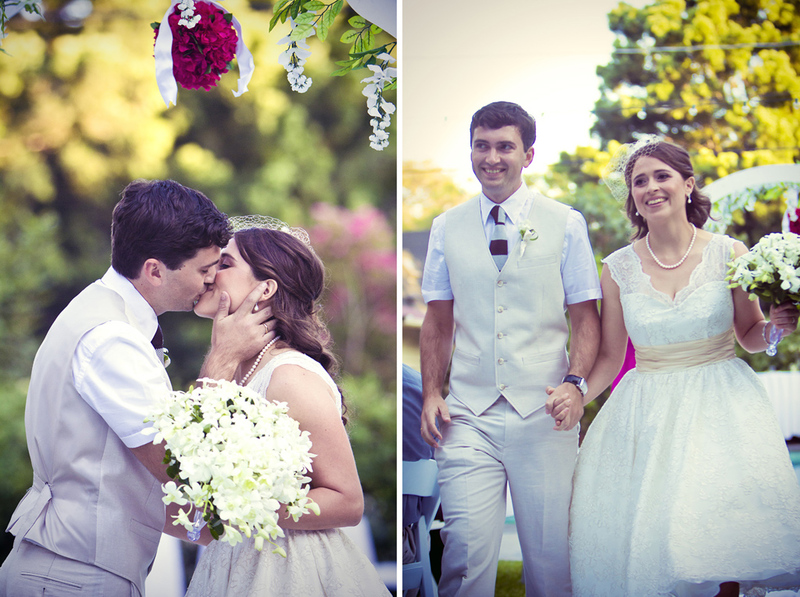 they let us share in their fantastic day. 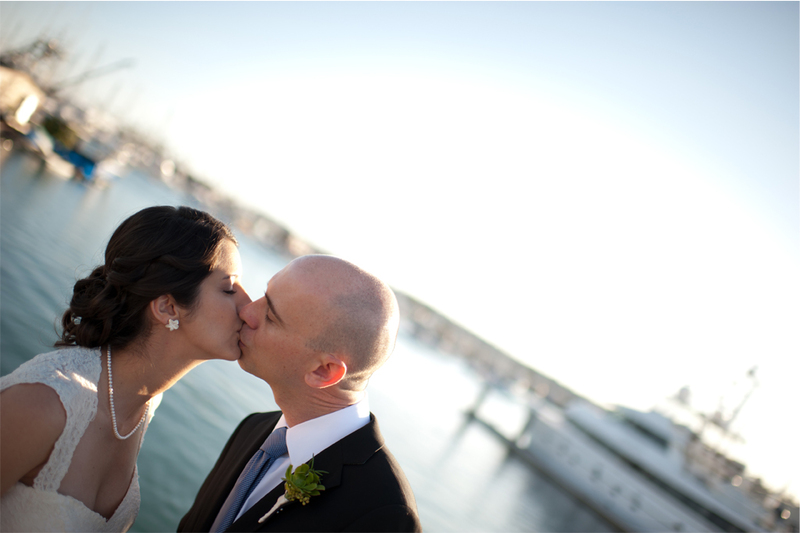 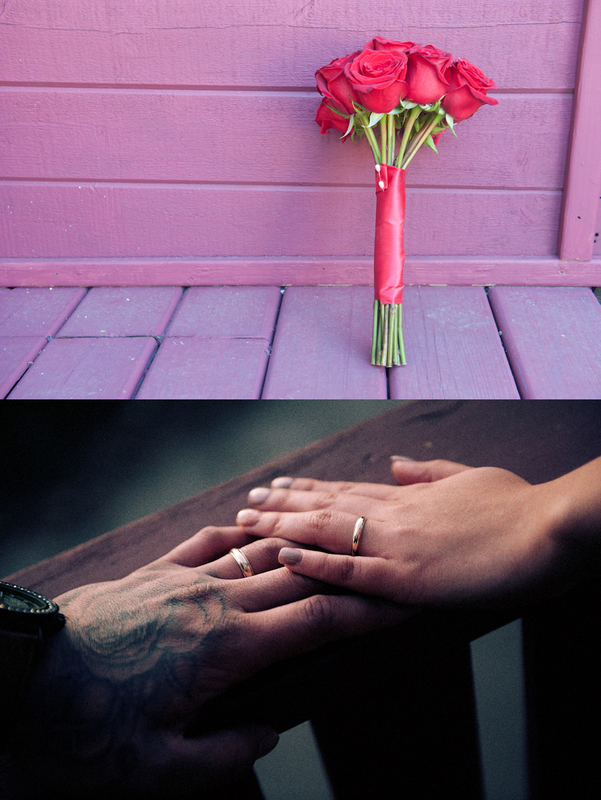 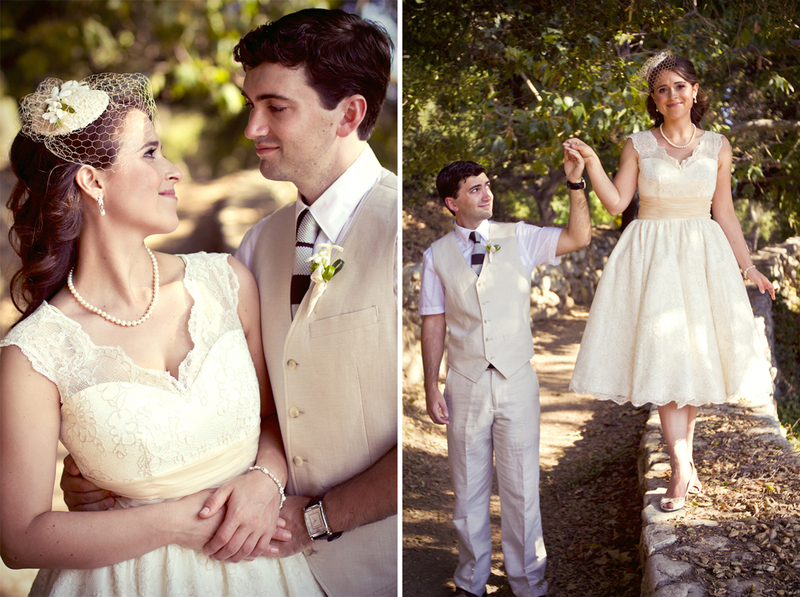 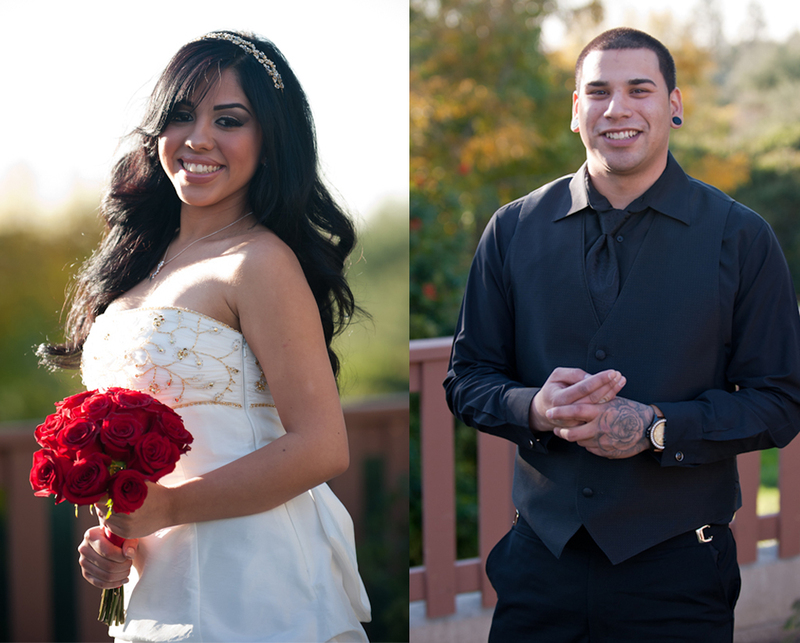 Ryan and Rosa were married on a lovely Friday afternoon. 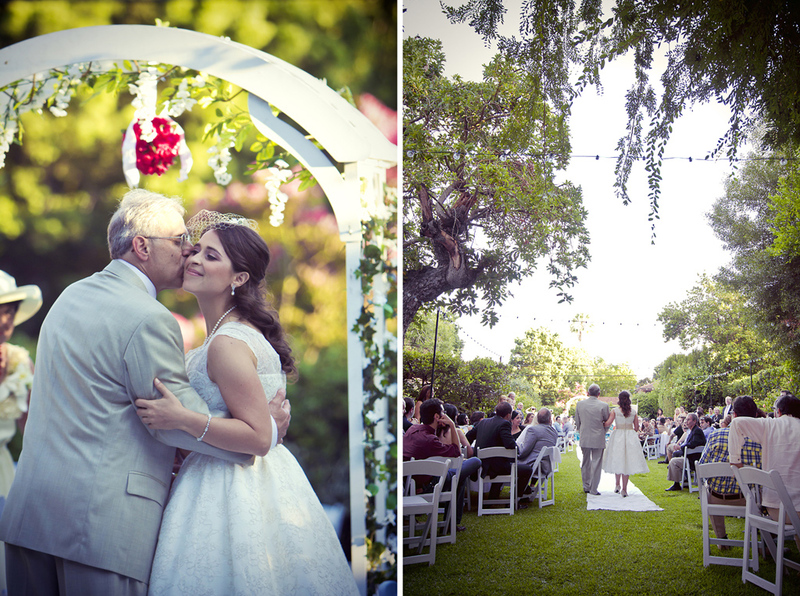 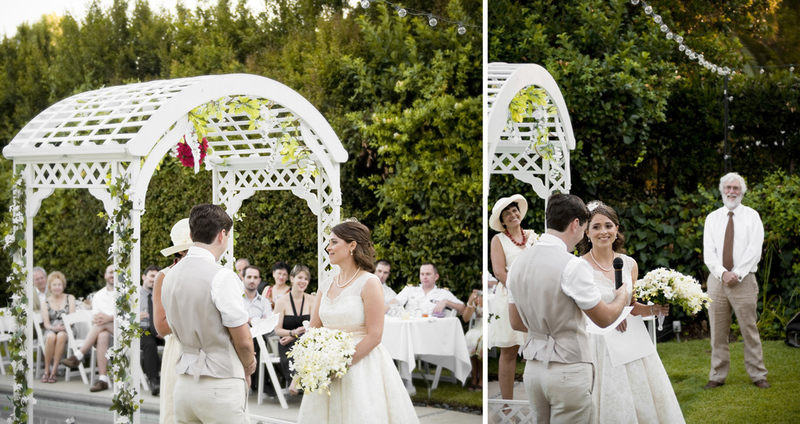 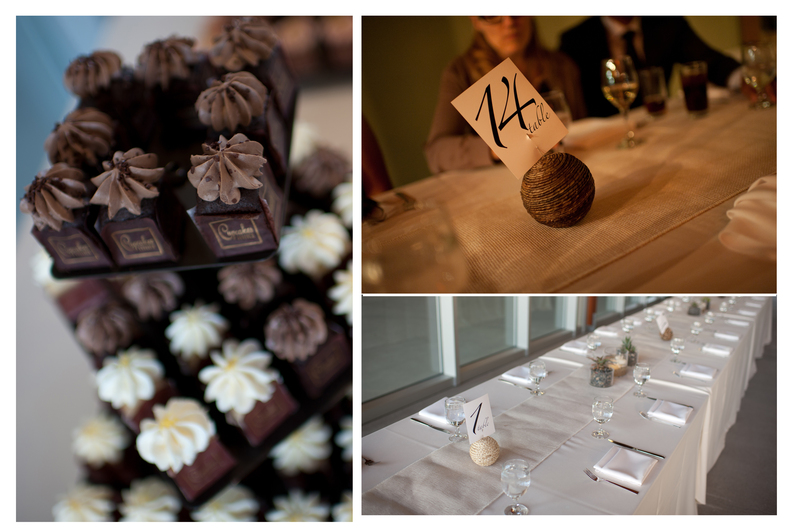 It was a short and easy going wedding, but filled with family, friends, food and love. 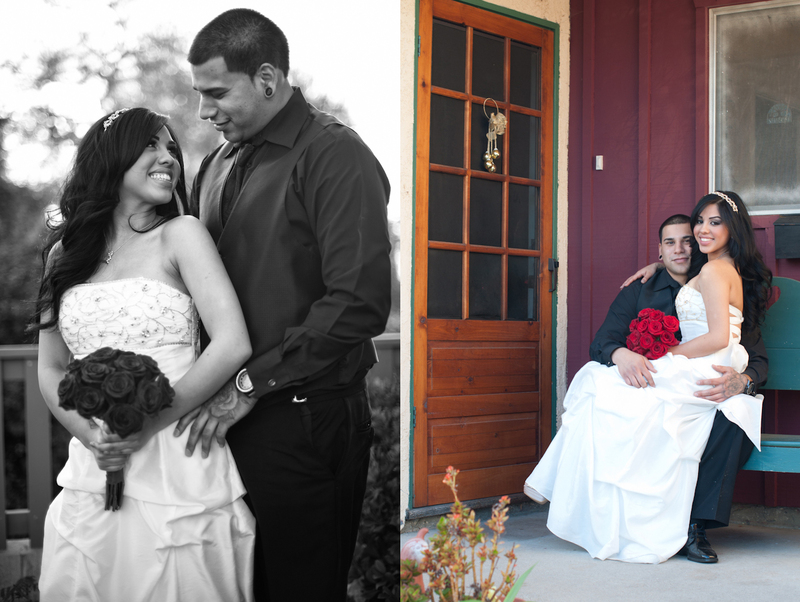 It was a fantastic experience to capture their fun filled day!